The main founder/owner and thought process leader behind Fight Pro-Motion Gym and KBX/Fight Evolution Events. 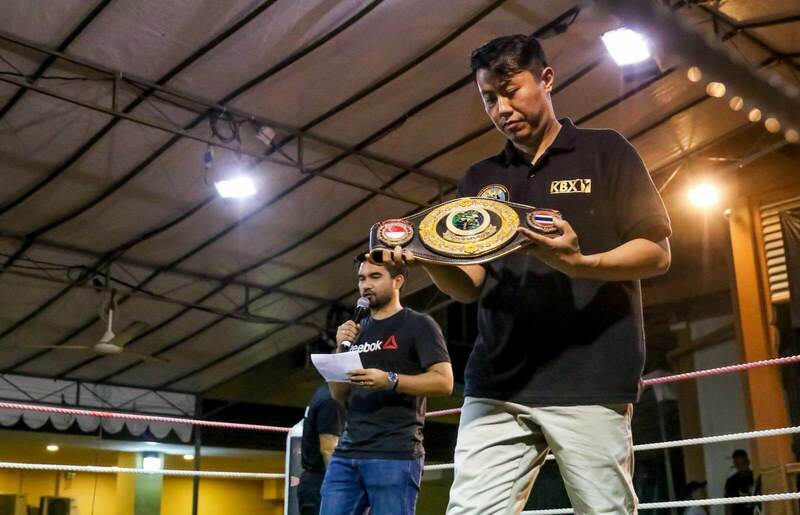 Willip served the Boxing and Muay Thai community by promoting events like KBX, KBX Grand, Fight Evolution etc. 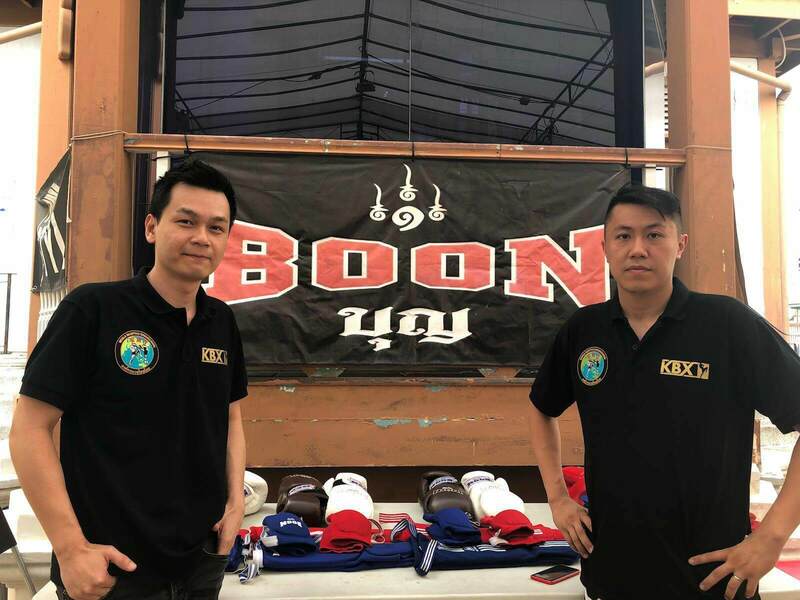 Under his guidance and mentorship, Willip has led various boxers/fighters from local gyms in Singapore to glory within the competitions held regularly at his own gym in Joo Chiat, as well as other popular night spots like Zouk, The Beacon etc. 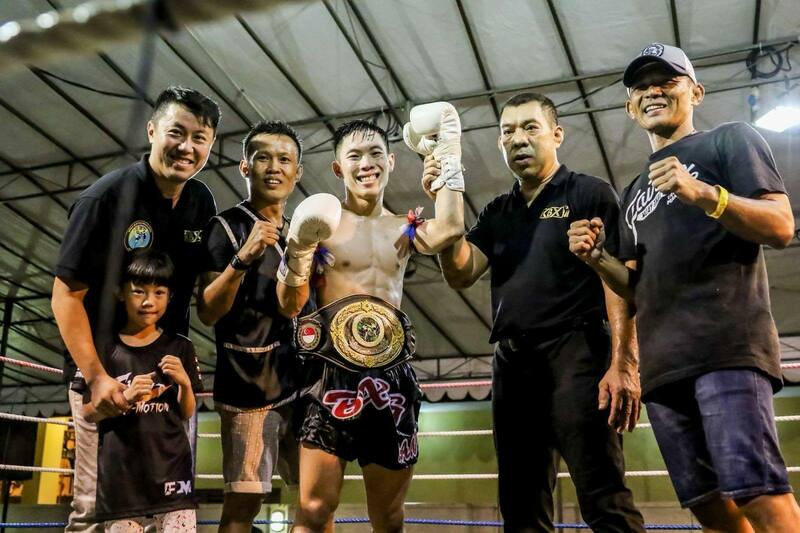 Last year in August 2017, Willip promoted the World Boxing Council (WBC Asia) Boxing and local professional Boxer, Mr Nor Rizan, is crowned the first Singaporean who won the WBC Asia Continental Bantamweight Title Champion. 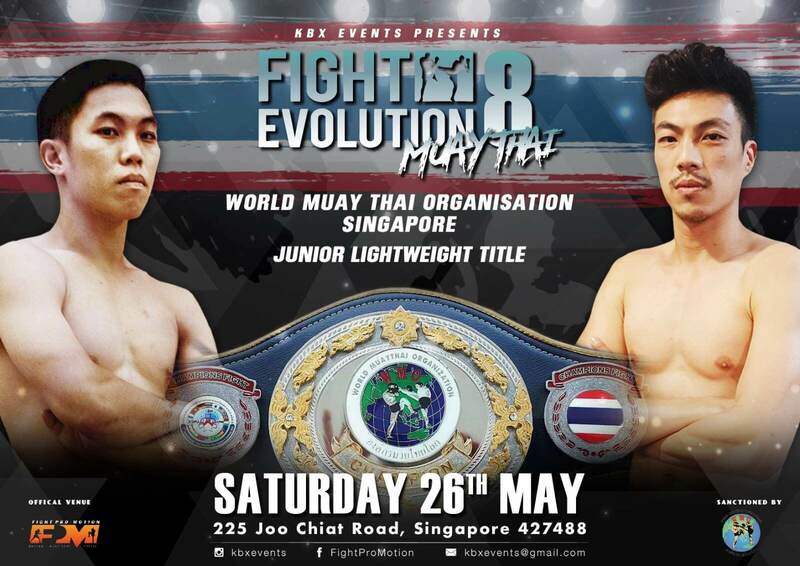 Following the recent Fight Evolution 8 Muay Thai competition that was held on 26 May 2018, Singapore crowned it’s first World Muaythai Organization (WMO) Junior Lightweight Title Champion. 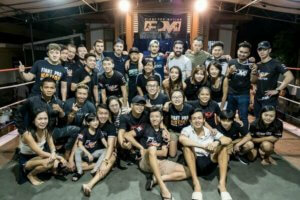 Willip has held various leadership position over multiple years within the Singapore Armed Forces and is renowned for his outstanding leadership qualities. 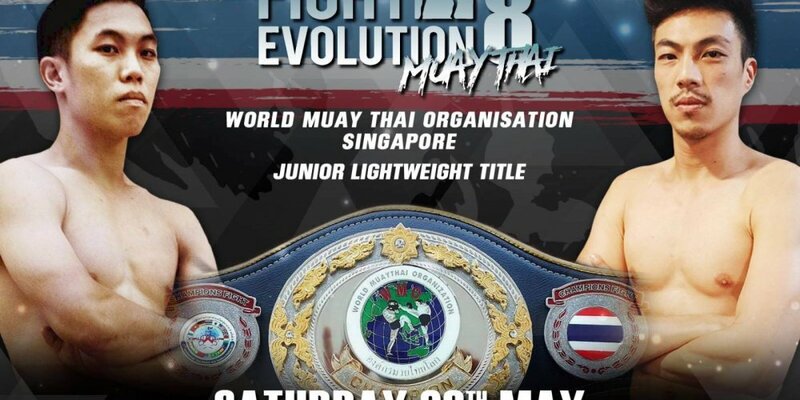 Held on 26 May 2018 at Fight Pro-Motion Gym, 225 Joo Chiat Road. 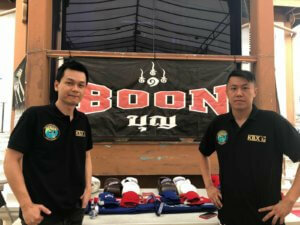 there will be more than 10 bouts of Pro-Am Muay Thai bouts.